As the classic proverb goes, you don't win friends with salad. Well, a proverb that at least one fictitious family lives by. In reality, it's the exact opposite. 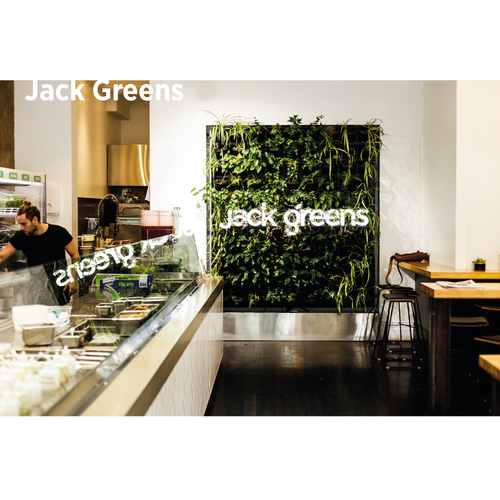 Jack Greens is the freshest salad bar to hit the scene, and they've well and truly made friends with us & those that frequent the Adelaide CBD looking for something healthy, fast and tasty! 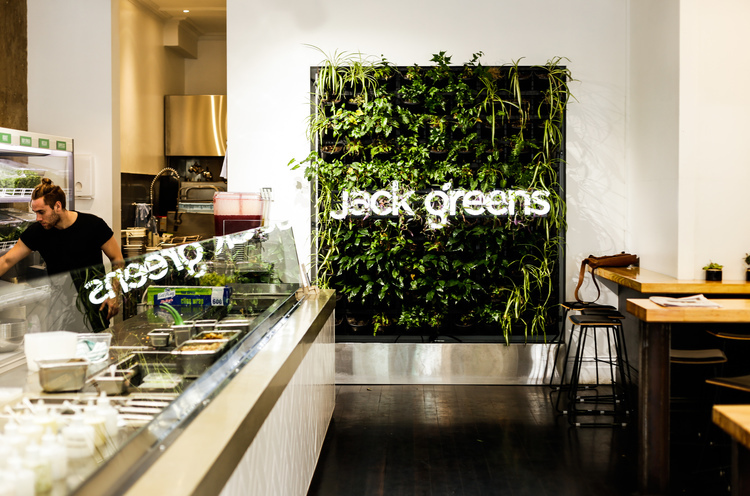 Situated on Waymouth Street in the city, Jack Greens serves up the healthiest salads so quick they're redefining the entire concept of 'fast food'. That's right, fast food CAN be healthy. In fact it was that very notion that led Wade Galea and James Marshall to develop what began as an idea, into a reality. An idea that would inevitably rock the foundations of the fast-food industry - starting on a small scale of course. The best part is the local love they share. All their produce is sourced locally from ethical businesses! Their superstar chef and outgoing crew then whip it up right in front of you. Next thing you'll know, your stomach, mind and bank account are happier and your colleagues are envious (just make sure you take the credit for showing them). That's why we dig them and why they're our latest friends for Friday Frienday!